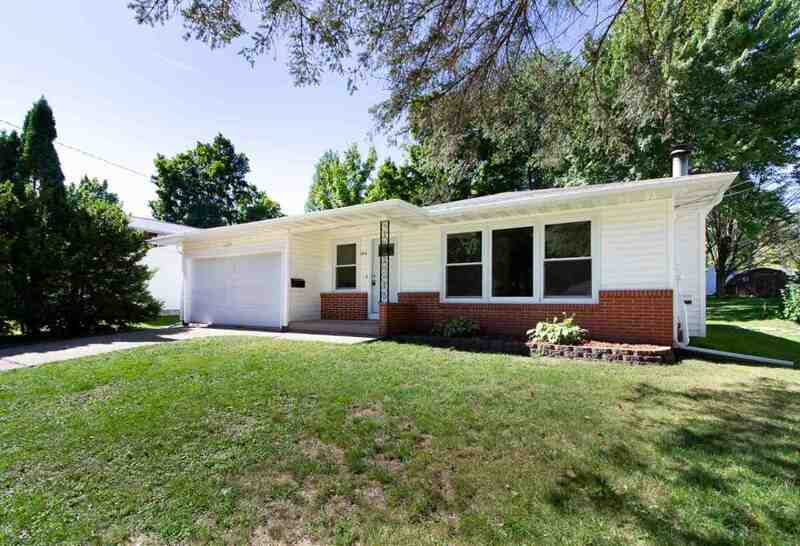 Immaculate and newly updated 3 Bedroom, 1.5 Bath Ranch home located in a nice Wausau West location and neighborhood! Featuring an extra deep .27 acre park-like yard with some mature trees! NEWLY updated kitchen with brand new laminate countertops, flooring, hardware, snack bar and stainless range hood & Dishwasher. Spacious front facing living room with large picture window and wood burning brick accented fireplace and an adjoining dining room.